The Weiss Opera Gong delivers a classic tone with an upward glissando. These gongs are also called a Jing, bending gong or benders. We were looking for a cymbal or gong for a certain sound effect for our band in a piece. The percussion instructor at the local university recommended your 9-inch Chinese Opera Gong. We ordered it, and it gave exactly what we wanted. What an exceptional sounding instrument this is! I'm enjoying it! I ordered a second one of these later to go with the one I had. Somehow, with no communication with SWM whatsoever, the pitches just happened to match perfectly. The gong I received is quite a bit heavier and thicker. The one I had first could open up easily with just a hand hit, this one will not. 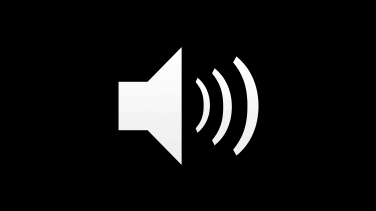 Great sound though and if you need 2, the pitches should be different enough to contrast well. I Recommend These To Anyone! If You Need Two You Can Be Sure Their Pitches Will Contrast Enough. 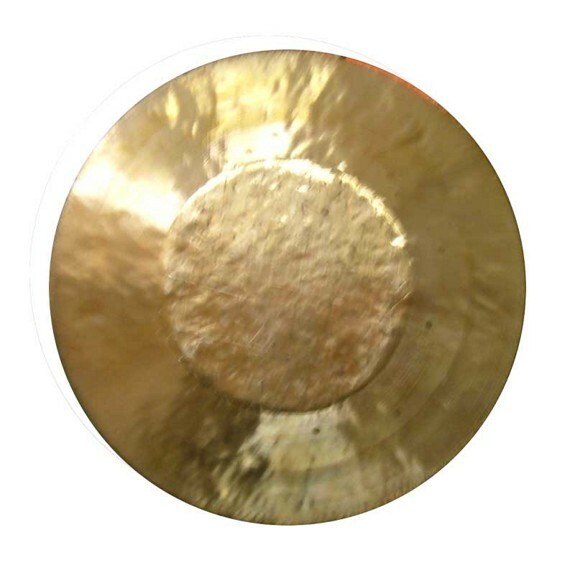 I am using this opera gong in 2 pieces I have programmed for my students this semester. Everywhere we have performed, this instrument is a crowd favorite. Clear sound quality and great effect. Very good value for the money.